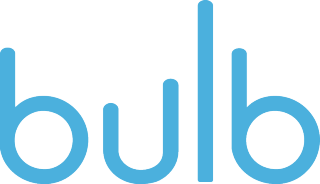 bulb’s online portfolios give students the ability to create engaging content and house each piece of work in one convenient place for peer collaboration, teacher review, and the opportunity to reach a broader audience. New features will allow students to embed document files such as PDFs and Word, Excel, and PowerPoint files for the first time. A tightened permissions system will give students control over who can view and comment on their content as well as an enhanced presentation mode experience.